TVS Apache RTR 160 4V – All About 2018 TVS Apache RTR 160 4V ✓ Specification ✓ Price ✓ Mileage ✓ Colour ✓ Features ✓ ABS ✓ Comparison. 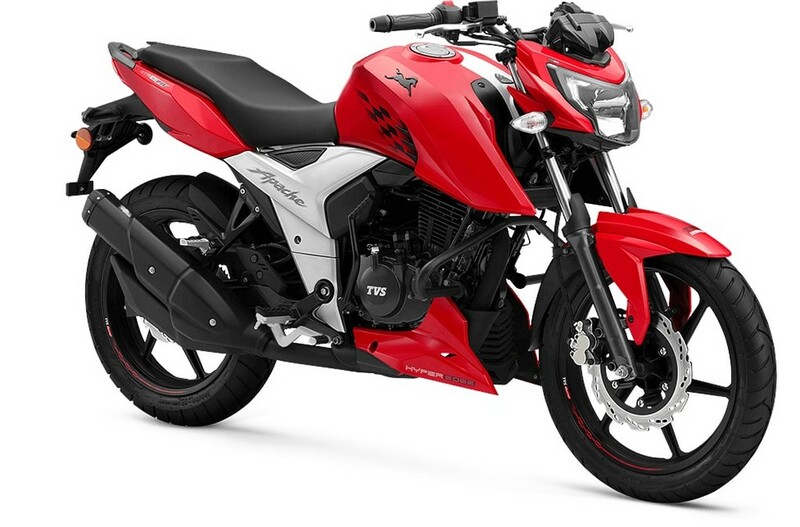 TVS has introduced the new generation of premium commuter bike Apache RTR 160 4V in India. 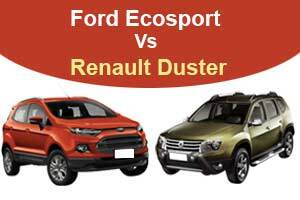 It has got input from TVS’s racing division, and the new 160 4V shows derivations that certainly make it sporty. 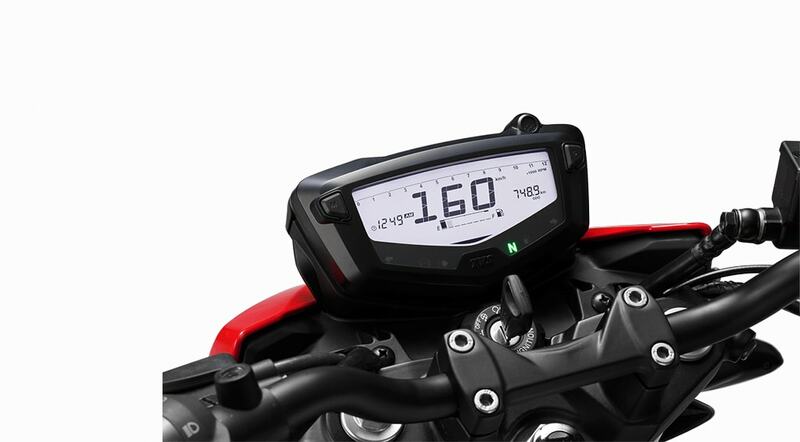 The new Apache RTR 160 4V features a similar tank, headlight, tail-light, instrumentation and even turn indicators. 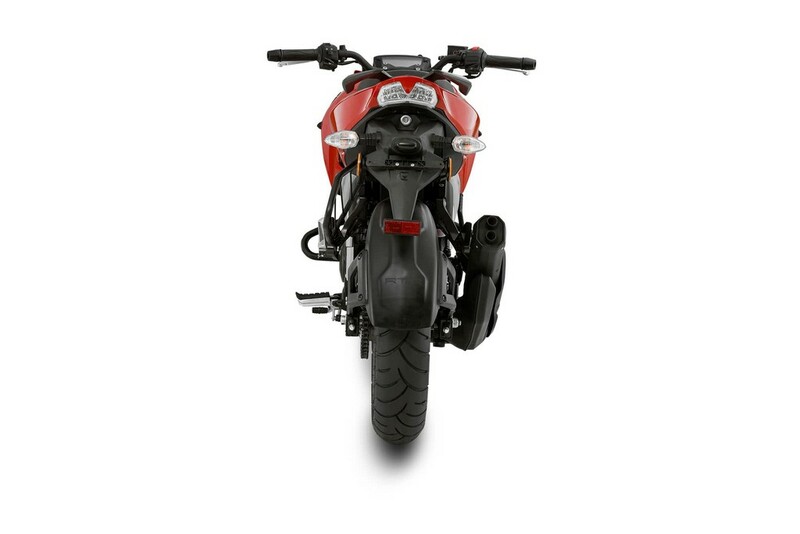 The Apache RTR 160 4V also features a similar ‘shotgun’ exhaust design, a fully digital instrument console and an LED tail-light. The front is redesigned to look more aggressive and sharp. 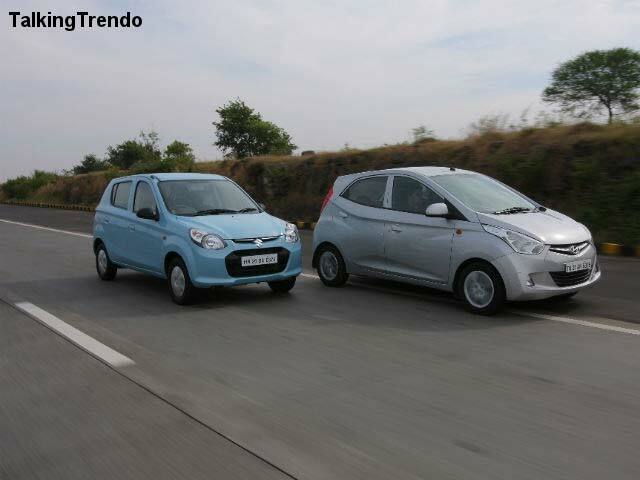 The tail gets LED light and the body gets chequered graphics which give it an upmarket look. 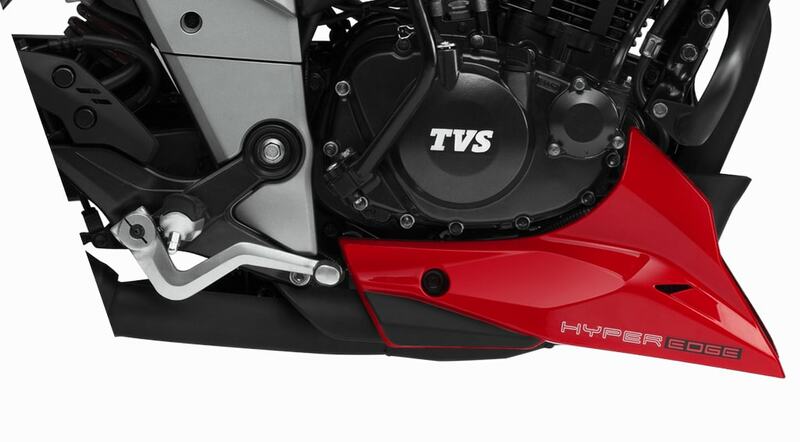 The TVS Apache RTR 160 4V does feature a different center panel. 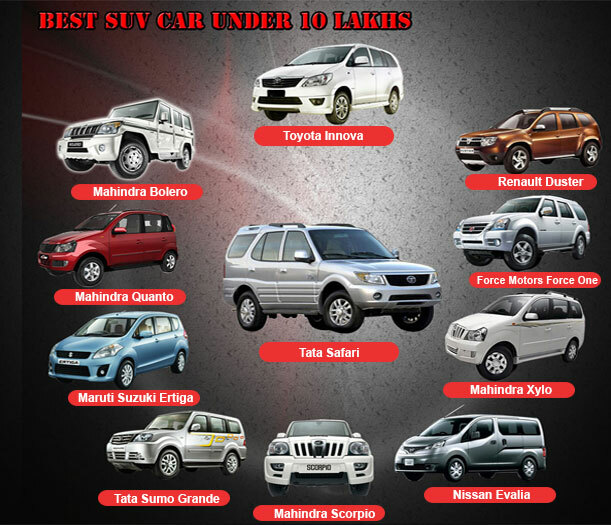 The bike also rides on differently designed alloy wheels. 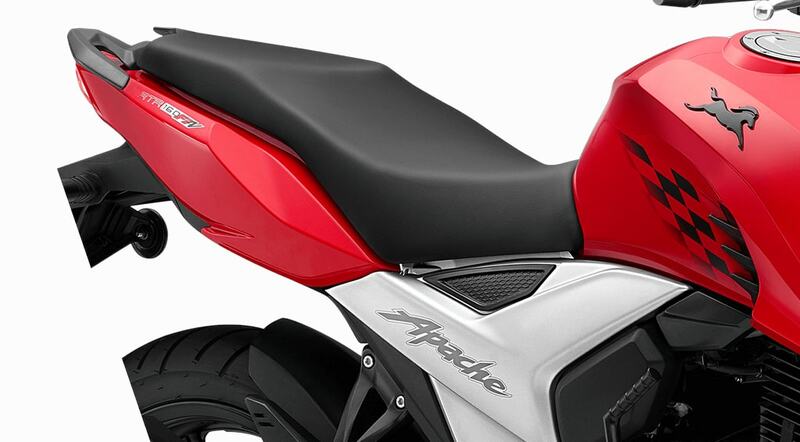 The all-new Apache RTR 160 4V is offered in three different versions. The 2018 TVS Apache RTR 160 draws design inspirations from its elder sibling, the Apache RTR 200 and looks much like the latter with subtle visual distinctions like the chequered flag on the fuel-tank, single-piece seat design, silver-finished centre panel and a single piece handlebar. The headlight, tail-light, turn indicators, fuel-tank, the instrument cluster and even the ‘shotgun’ double barrel exhaust are borrowed from the Apache 200.